Move, connect and be yourself. 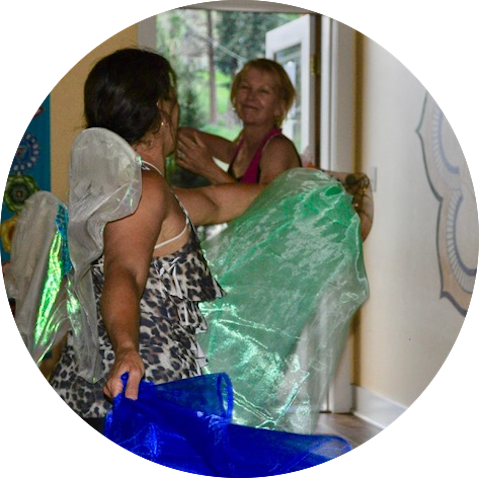 Join me in guided movement and mindful practices that acknowledge you as a unique and valued individual, inviting you to soar! Subscribe to receive updates on current events. I respect your privacy. Your information will not be shared and you can easily unsubscribe at any time. How would it feel to dance instinctively in a nonjudgmental and supportive circle of women? To access your intuition by tuning into how your body feels? Qoya is that powerful! Yet, it is so simple. Qoya is based on the idea that through movement, we remember. We remember our essence is wise, wild and free. There are no rules or levels in this practice designed especially for women. The focus is on how we feel, not how we look. 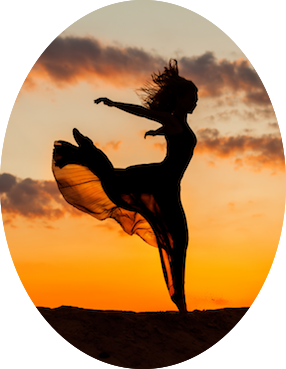 We dance in beautiful and sacred space that honors the Divine Feminine. We welcome each other as we are that day, that moment. We enjoy ourselves! Refreshing, isn’t it? Find out more and watch videos at Qoya.Love. 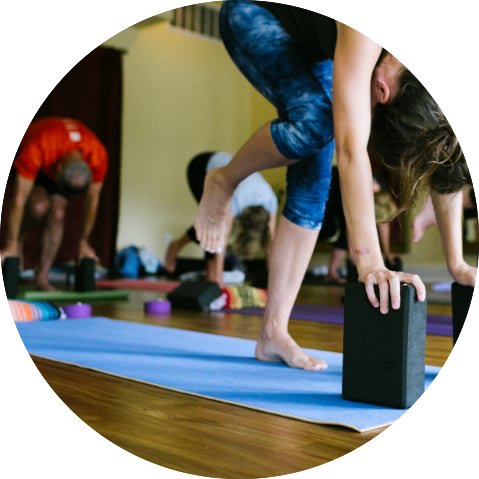 Check the Events page for upcoming Qoya classes or subscribe to get reminders by email. Contact me to schedule a private Qoya class or workshop for your group. In the days of old, women gathered at new moon time to commune with one another as well as to set intention for the upcoming month. They understood their profound connection to the cycles of nature and the feminine face of the Divine. 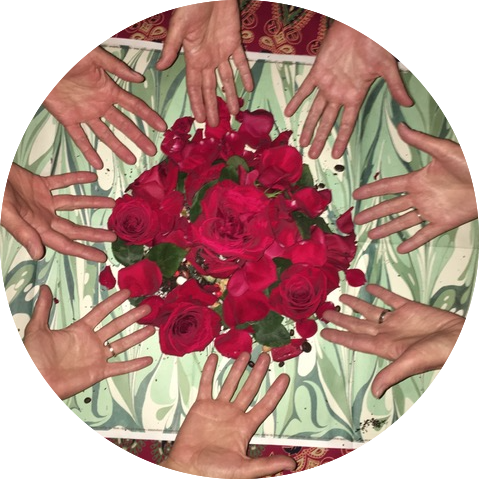 Relish a modern-day version of this sacred time away from the daily demands of life through Wild Woman Project New Moon Circles. This is a time to relax and recharge–to connect with the moon, your inner self and other women. We enjoy guided meditation. We share experiences, dreams and intentions. We practice ritual. We hold space for laughter, tears and everything in between. And we do all of this surrounded by beauty in a sacred space that honors our wild spirits. This is your time to slow down and just be. Check the Events page for upcoming moon circles or subscribe to get reminders by email. Welcome to your yoga class…the one where your body and spirit dictate your expression. My job is to support your safety, not to push you into “perfect” poses. Your job is to come as you are. We work together to create a beautiful experience. We welcome sacred space. We breathe deeply and let go. We explore movement as a metaphor for life. And, yes, we laugh. After all, it’s said to be the best medicine! Vinyasa Yoga on Tuesdays – 9:30 a.m. at Studio B Evergreen. Gentle Hatha Yoga on Wednesdays – 10 a.m. at Congregation Beth Evergreen. Contact me for more info. Nature is a powerful healer. So is authentic human connection. Combine the two in magical full moon hikes guided by me and Maria Rosa Galter of Walking Inspiritus. Breathe the clear mountain air, hear the rustling trees and maybe even spot a deer, fox or hawk. This is sacred space! We wander mindfully, stopping along the way to ponder a beautiful view or consider an idea from a spiritual tradition. We relate to each other as we connect with Mother Earth. Toward the end of each walk, under the full moon and bright stars, we gather for a guided meditation or ritual. 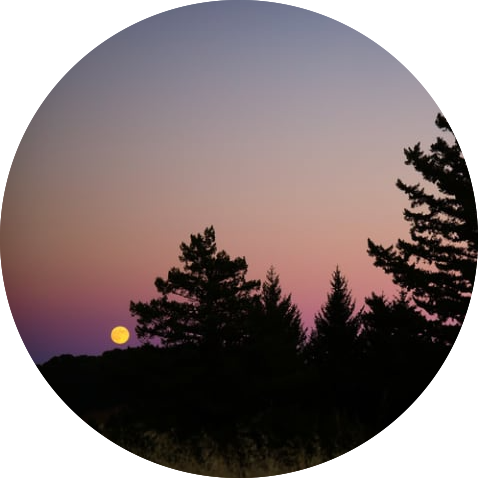 Quarterly on or near the full moon – evenings at Alderfer Three Sisters Park, Evergreen. Check the Events page for upcoming dates or subscribe to get reminders by email. Work with me one-on-one in private or semi-private sessions in your own home or workplace. These yoga classes are tailored specifically for your unique needs and can include hands-on assistance if you desire. Co-create a movement practice you can use on your own! I work with you one-on-one to develop a system that feels good, fits your needs and will be something you will want to stick with! This can include yoga, Qoya, meditation, fitness, outdoor movement, a personal playlist and more. Let’s talk! Daily life can sometimes sap your vitality. Replenish with a chakra balancing and aura clearing session. Heal old wounds, address current physical or emotional challenges, and disperse unwanted or heavy energy. Guidance is always available to us, but sometimes we need a little help to access it. An intuitive reading allows you to receive advice from your angels and healing guides through a channel here on earth. I offer energy healings, intuitive readings and angel card readings by appointment. Practicing yoga with Jennifer allows me to be more subtle, to move slowly and challenge myself both physically and spiritually without powering through. No matter how I feel when I go to Qoya, I always feel better when I leave! The New Moon Circle conducted by Jennifer was so revealing and interesting. She does a great job creating a space that is soothing and thoughtful. It felt good to be a part of this circle of feminine energy! When I was a child, I so often dreamed I could fly that I literally believed it. Night after night, I soared toward the stars, completely untethered, free to reach my dreams and fully empowered to be me. As an adult, I have yearned to capture that feeling of liberation. That feeling in my bones that I am completely free to contribute my loving energy to the world in my own special way. I believe that each of us is a unique expression of Divine Love who has gifts to offer our love-starved world. When we embrace our unique Divine energy, we are able to share these gifts. But it is not always easy to feel Divine. We often feel deflated by daily life. Heavy from the stress and worry we carry. Boxed in by old stories we can’t let go of. Disconnected from the earth, animals and plants. Disconnected from each other. Over time, I have embraced a menu of practices that help keep me aloft. In the flow. 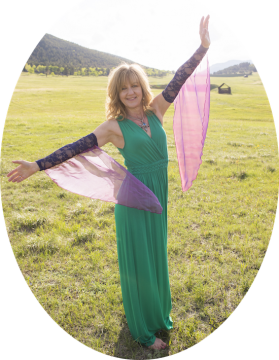 I offer myself as a healing guide, directing you toward embodying your Divine essence through mindful movement, meditation, ritual and energy healing. These opportunities lift you, allowing you to fly in your own way and encouraging you to remember your wings. I am a certified Hatha and Vinyasa Yoga teacher as well as a certified Qoya teacher. I am certified as a moon circle facilitator through the Wild Woman Project. And I’m on my way to becoming a certified Energy Healer through Journey Within. While these certifications are essential, what is more important is my passion for my work and my genuine desire to share it with you. The practices described on this website have changed my life, and I believe they can change yours too. Connected, we soar. Together, we change the world. 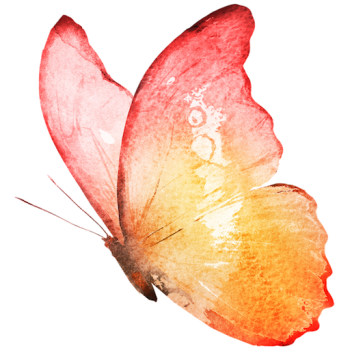 © 2018 Remember your wings!